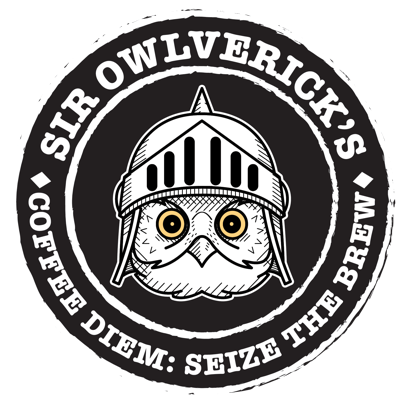 At Sir Owlverick’s, we handcraft your coffee in small batches using generations of expertise. 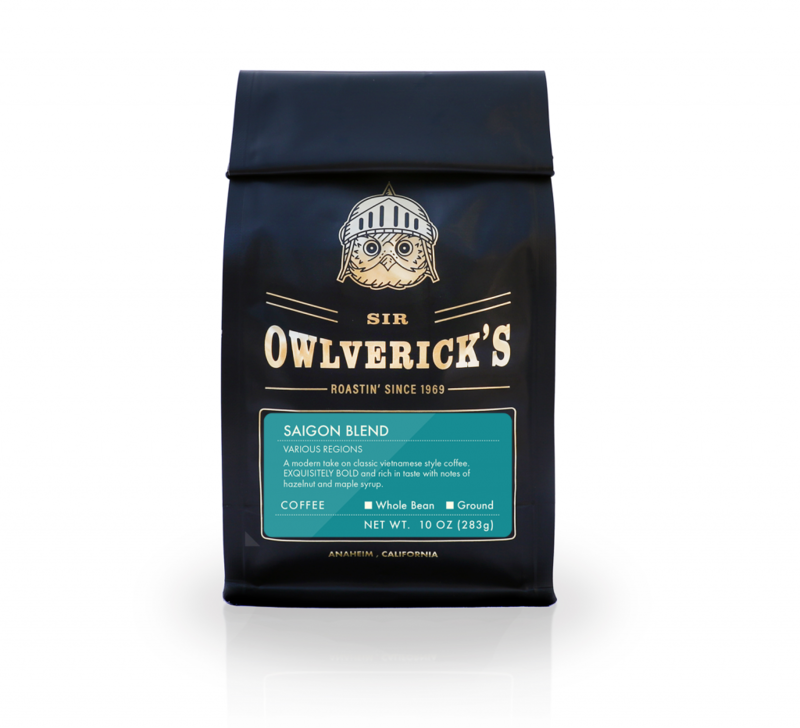 Unlike some of the big coffee conglomerates, we only roast 18 to 25 pounds at a time of the best hand-picked coffee beans. 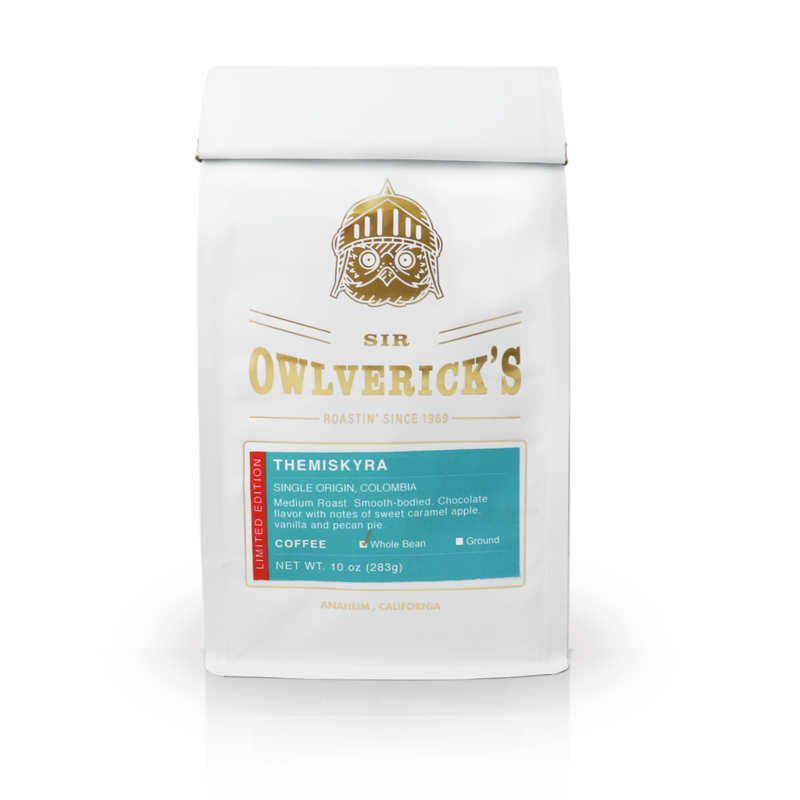 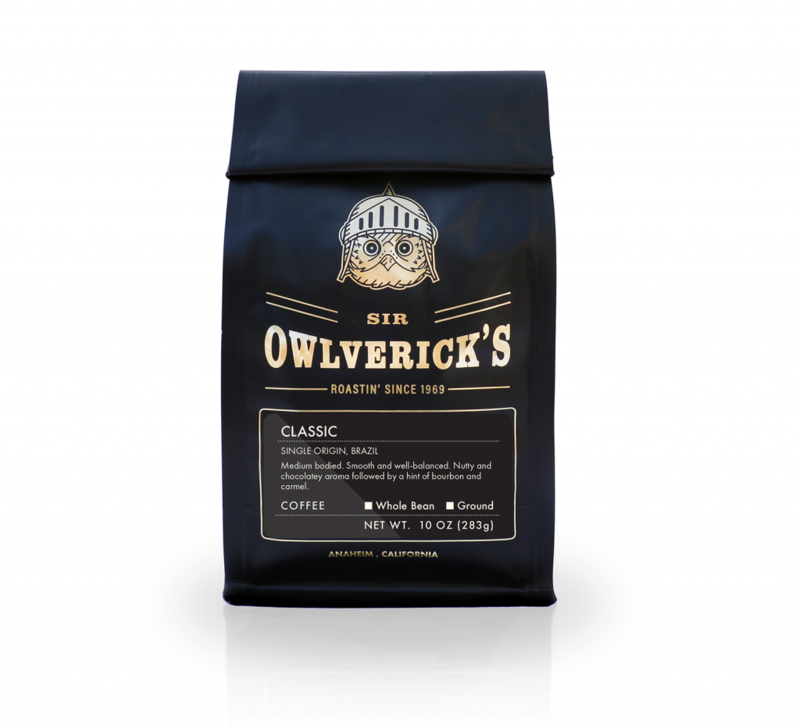 With thousands of batches of coffee made over the decades, we pay attention to details like heat and temperature batch by batch to unlock the flavors and aromas Sir Owlverick’s is now famous for. Discover our lifetime passion of bringing you the perfect cup and… Coffee Diem! 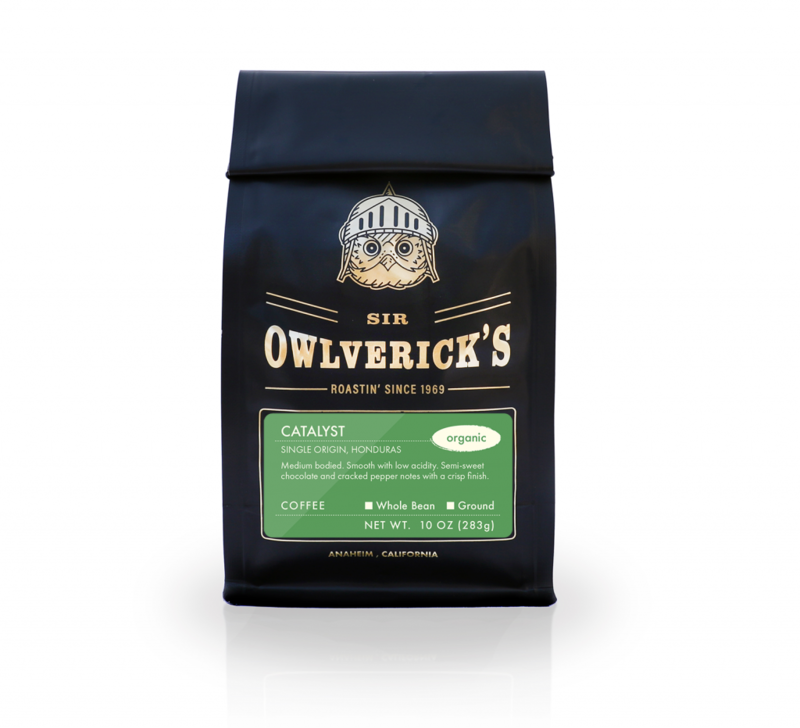 Coffee is shipped within 3 days of roasting. FREE SHIPPING for COFFEE in the US! Our days and nights are dedicated to making the highest quality products to fuel the community of creative and free thinkers that remains INSPIRED, STEADFAST and GENUINE.